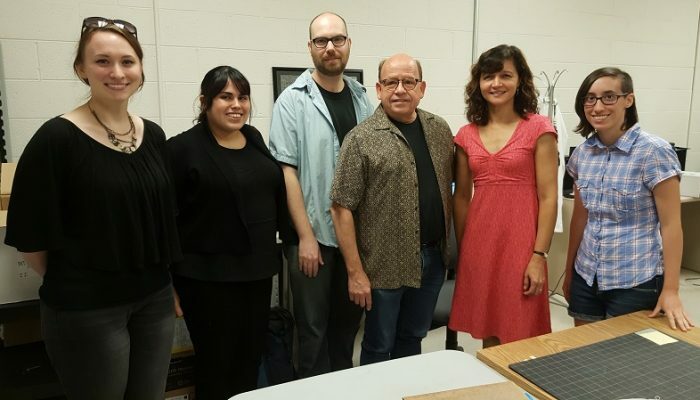 Professors and "Ethical Access to Music Time in Africa" project leaders Paul Conway and Kelly Askew pose alongside student assistants in August, 2016. 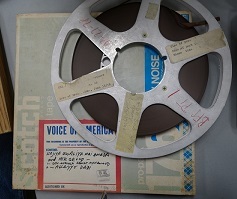 Tapes photographed in situ at the Leo Sarkisian Library of African Music prior to being sent to the University of Michigan. 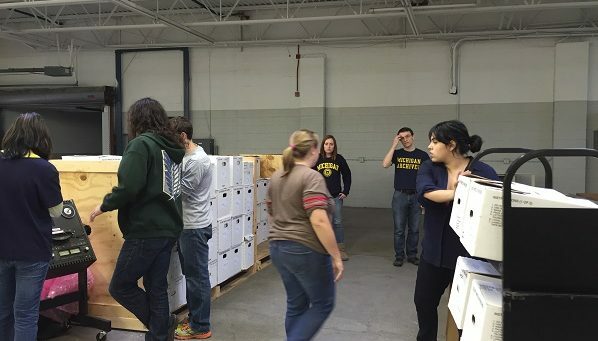 University of Michigan student staff members assist with processing and inventorying Music Time in Africa radio programs. 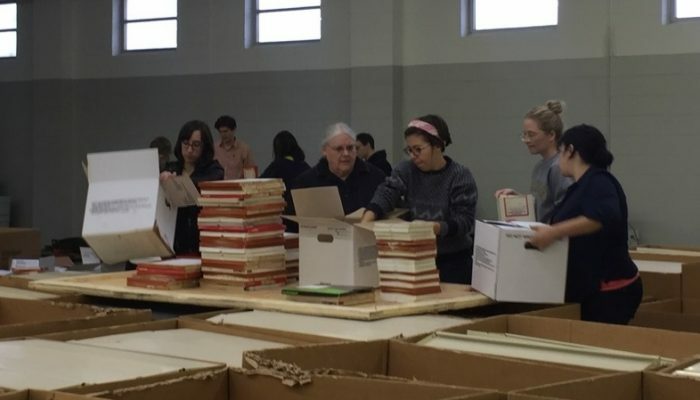 Shannon Zachary, head of Preservation and Conservation at MLibrary, assists University of Michigan students during the Sarkisian Archives Blitz, a day-long event aimed at organizing the Leo Sarkisian Archive into manageable series. 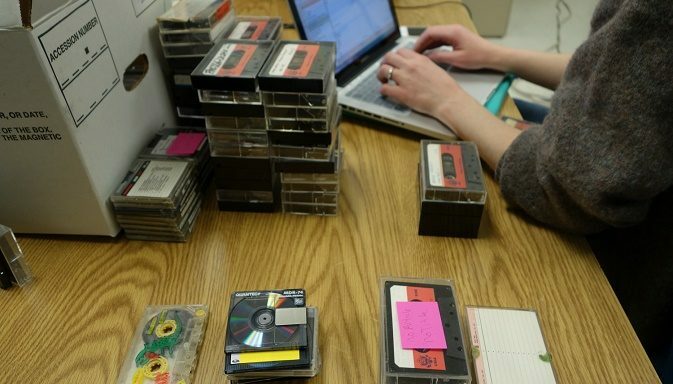 Student assistants sort Music Time in Africa radio programs by year in preparation for digitization. 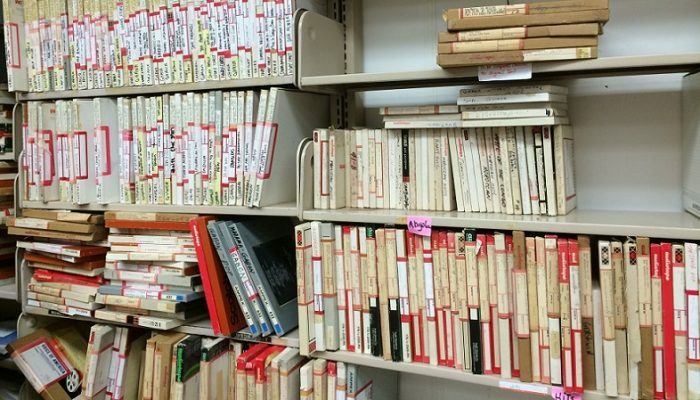 Student at the Sarkisian Archives Blitz finish organizing and rehousing materials from the Leo Sarkisian Archive. 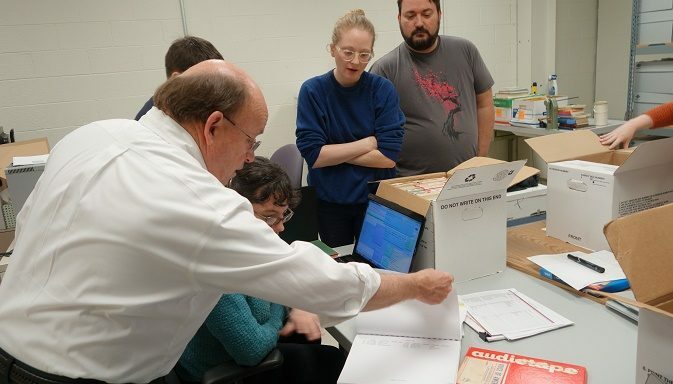 Professor Paul Conway and student staff members discuss inventory spreadsheets of Music Time in Africa radio programs. 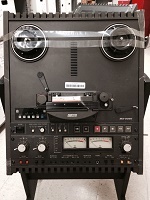 A student worker inventories cassette tapes from the Leo Sarkisian Library of African Music. 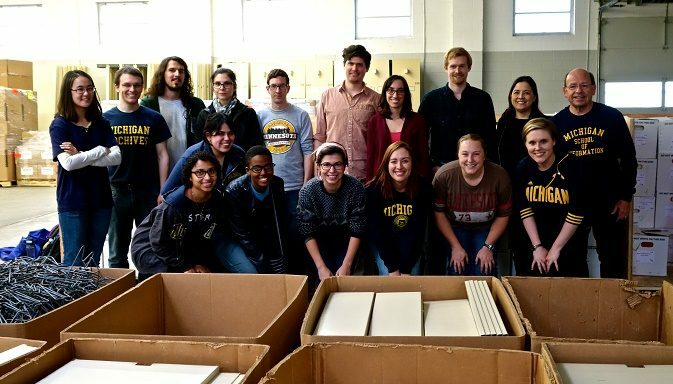 Professor Paul Conway (top right) poses with students who attended the Sarkisian Archives Blitz. 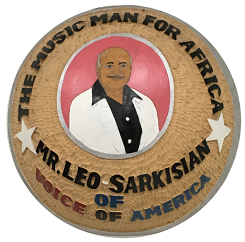 University of Michigan faculty members Paul Conway (School of Information) and Kelly Askew (Anthropology) lead a project to digitize and disseminate radio programs and selected live field recordings that comprise the Leo Sarkisian Archive from the Voice of America. 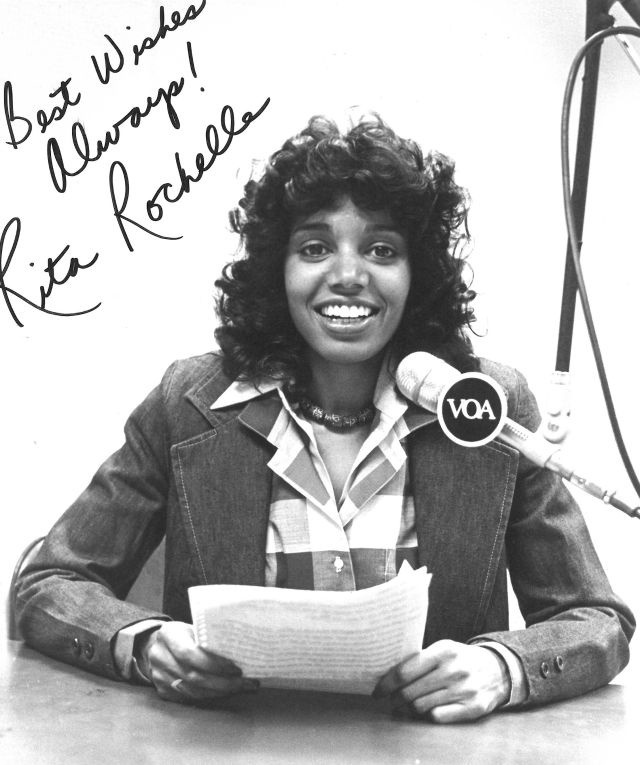 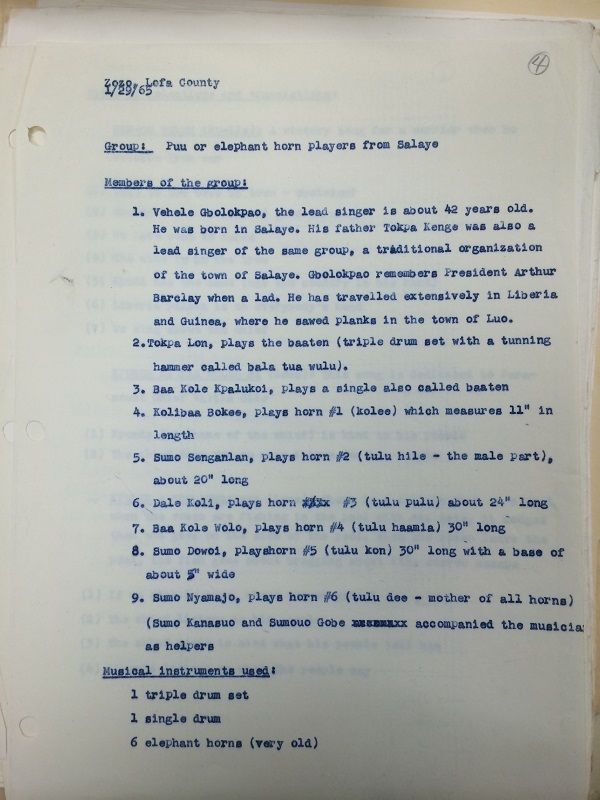 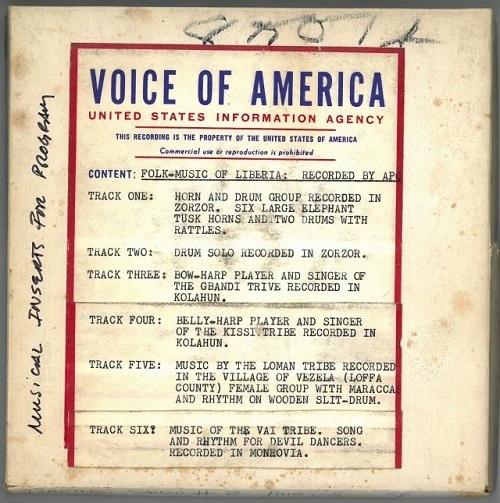 The project focuses on the preservation and dissemination of music, scripts and broadcast recordings from the Voice of America radio program Music Time in Africa, including field recordings made beginning in the early 1960s. 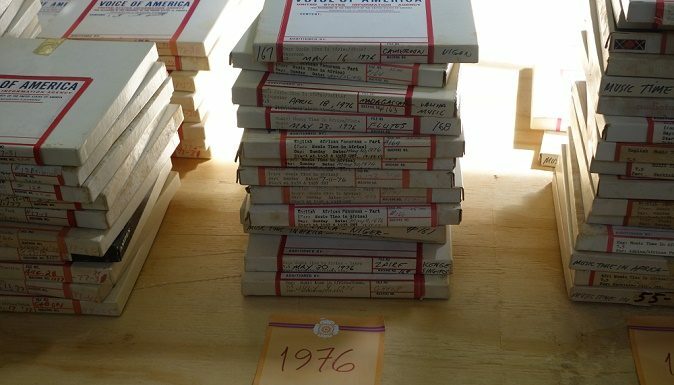 The University of Michigan Library’s Director of Preservation and Conservation Shannon Zachary also supports the project.